In fact, content marketing can be greatly profitable: CMI reports that over 70% of brands now hire someone to manage their content creation and distribution to make sure it’s professionally executed. Not convinced? Let’s take a more in-depth look at why it makes sense to outsource your content marketing. One of the main reasons for outsourcing content creation is simply that you don’t have time to do it yourself. Researching, writing, and publishing content for regular blog posts can be a full-time job in itself. And that’s before you even consider other necessary tasks in content marketing such as promoting on social media and search engine optimization. We all have a limited number of hours a day and it’s important for you to concentrate on your core activities to make the most of them. This might mean working on strategy if you’re a marketer, or dealing with other vital tasks if you’re a business owner. The point is that you can outsource the writing or creating of content while still having as much input as you wish. You’re then free to work on other areas of the business. While it may seem an easier or cheaper option to produce content yourself, this strategy is rarely the one that makes the most business sense. Stick to the business activities where your strengths are the strongest and leave content production to a professional. You’ll not only end up with higher quality content but you’ll gain back way more than your initial investment. Even if you were working full-time on content marketing, there’s a limit to how much one person can write in one day or one week. Putting together high-quality content takes time. Sure if you’re going to throw up a 500-word post off the top of your head, you can probably carve enough time out of your daily schedule to do so. 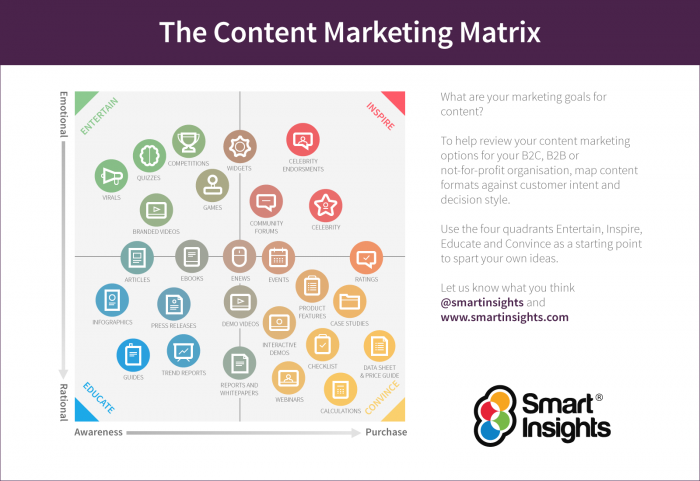 But this type of content is unlikely to have any impact on your audience or bring you any benefit as part of your content marketing strategy. Good content takes time to research, create, and publicize. If you want to put out blog posts that are well-researched and comprehensive, it may not be practical to expect even a full-time writer to manage more than one post a week. Zazzle Media’s State of Content Marketing 2017 survey, 60% of businesses find it a challenge to produce content consistently. If you want to publish content more frequently without dropping the level of quality, you’ll need more writers. This is where outsourcing can really help you to scale up as you can simply outsource as much content as you need, or that your budget will allow. Outsourcing can be a very cost-effective way of producing content. If you employ a full-time writer, this will cost your business tens of thousands of dollars each year. The average salary for a full-time content writer in the USA is around $50,000. If this writer is an on-site member of staff you also have to factor in IT and other equipment costs, training, and all the overheads that come with an extra employee. When you outsource, you’re simply paying for the content you order and nothing else. You don’t have to worry about providing medical insurance or replacing your writer’s laptop if it breaks. Outsourced content is written by self-employed individuals or agencies that factor these costs into their overall rates, making it a much more affordable option for most businesses. Having a full-time writer as part of your marketing team has certain advantages. On the other hand, it means you’re stuck with this writer and can’t adapt to your changing content needs over time. Outsourcing is a much more flexible option as you can hire more writers when you want to produce more content. If you feel like the quality has dipped from a particular writer, or you just want to try a different tone of voice, you can outsource to a different one. With seasonal variations in your industry, there may be times of the year when it doesn’t make sense to invest in content, and other times when you want to go all out and produce as much as you can. Outsourcing offers you this flexibility so you can scale back when you need to and also scale up your production smoothly and easily as your business grows. You’ve probably got your own stories to tell and want to get your own viewpoint across in your content, and there’s nothing to stop you from doing this. However, it can be extremely beneficial for your overall content marketing plan to introduce new talent and ideas with writers who can express concepts in a way you may have never considered. Writers and other content producers are likely to have worked for several different clients and can bring the experience and knowledge they have gained from each to the table. They are also well aware of emerging content marketing trends or may be able to forecast trends in your industry, and come up with new content ideas when you’re stuck for topics. It’s also easy to lose enthusiasm for your subject when you’re writing about it day in and day out, and this will come through in your writing. Using a pool of other writers means that you never lose this spark and you have a constantly refreshing source of new ideas and inspiration. Part of the beauty of outsourcing is how fast and efficient it is compared to trying to do everything yourself. Good content marketing agencies are really on the ball and will have a team of qualified content producers at their disposal to produce content for you to even the tightest of deadlines. So say there’s something topical and time-sensitive in your industry that you want to produce some commentary on. Instead of rushing to try and put something together internally while juggling with other important business tasks, you can outsource the job and have it back within a few hours. Because freelance writers are paid per word or per article, it’s in their interests to work as quickly and efficiently as possible. A full-term salaried writer, on the other hand, has no real incentive to improve their efficiency as they’ll receive the same pay no matter how much content they produce. While you may be an expert in certain areas, you certainly can’t be an expert in everything. Unless your content strategy involves writing about a very narrow range of topics, you’ll almost certainly benefit from outsourcing to other individuals with certain expertise. Most content marketing agencies hire a number of content producers with a wide range of experience and specialties, so you’ll be able to specify an individual with expertise in the subject you need. For example, let’s say that your business sells toys and you want to write a blog post about the importance of play for child development. You could request a writer with a psychology qualification or specific experience working in child education. This means that you’ll be able to explore the subject in a deeper way and present more accurate information than if you were writing based only on the information you’d found by searching on the internet. When you outsource your content to professional writers, they can publicize the published piece on their own blog and networks too. This means you’ll reach a whole new audience that might have never discovered your brand otherwise. If you outsource content via a specialist marketing agency, you might also be able to have them share content on their own social networks or even have a client feature or interview on the company blog. Even if you’re hiring on a ghostwriting basis and publishing content under your own name, freelance content marketing professionals will be able to help you get your content in front of more eyes. They can research other blogs to guest post on and can generally come up with other new ways to publicize your content. 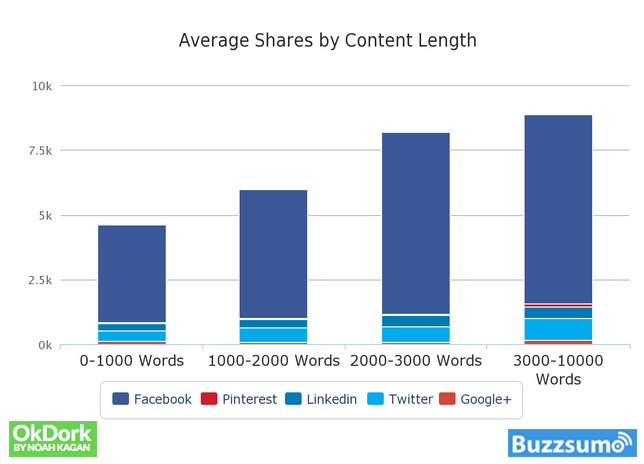 When we think of content marketing, blog posts immediately spring to mind. Of course, there is a lot more to it than that and you can outsource all different types of content including social media posts, e-books, emails, and even videos. Infographics can be a highly effective way at boosting your SEO as others use them and link back to your site. Don’t have the graphic skills to create one? They’re very easy and affordable to outsource to a professional. Want to publish an e-book but find the idea of putting one together overwhelming? Hiring a writer can help you to pull your ideas together and come up with the finished product on a very short timescale. When it comes to content creation, over 80% of marketing professionals say that video is the hardest to produce. And yet video offers amazing promise and results. Short videos are one of the most highly shared forms of content on social media and are fantastic for engagement and conversions. Producing video can seem like an overwhelming task but it’s something easy to outsource. So if you’ve got a handle on producing your own written content but you’ve not experimented with video yet, it’s well worth exploring the world of outsourcing so you can start to experience its benefits for yourself. Increase in your social media following, shares, and engagement. 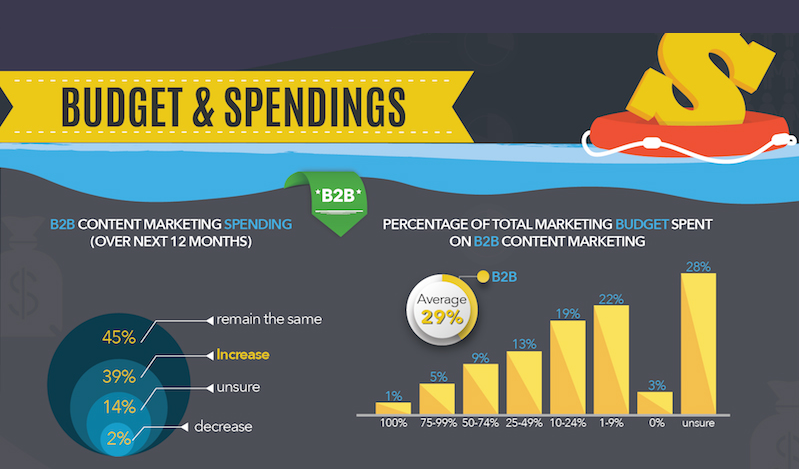 Increase in your sales and/or business revenue following the implementation of your content marketing plan. If you outsource to a content marketing agency, they’re experts in helping you produce content that will help you to meet your business goals. If you’re publishing high-quality optimized and targeted content on a regular basis, then increased leads, conversions, and engagement are sure to follow. Work with a content marketing agency or strategist and you’re not only ensuring you have a constant supply of content to publish, but you’re also benefiting from marketing expertise and experience that may be way beyond your own skill set. When it comes to marketing, it’s usually the case that the more you put in, the more you’ll get out. So you can hire a standard content writer who will follow the instructions you provide or you can invest more into partnering with a content marketing expert, who will work with you to make sure your content marketing strategy aligns with your business goals. There’s a lot more to successful content marketing than just writing. A content marketing agency will help you to define what exactly you want to achieve from content marketing and can offer the tools and experience to make sure you get there. They’ll also make sure that your content production aligns with the rest of your marketing plan so you’re publishing content at the right time to boost your other campaigns and increasing engagement across the board. 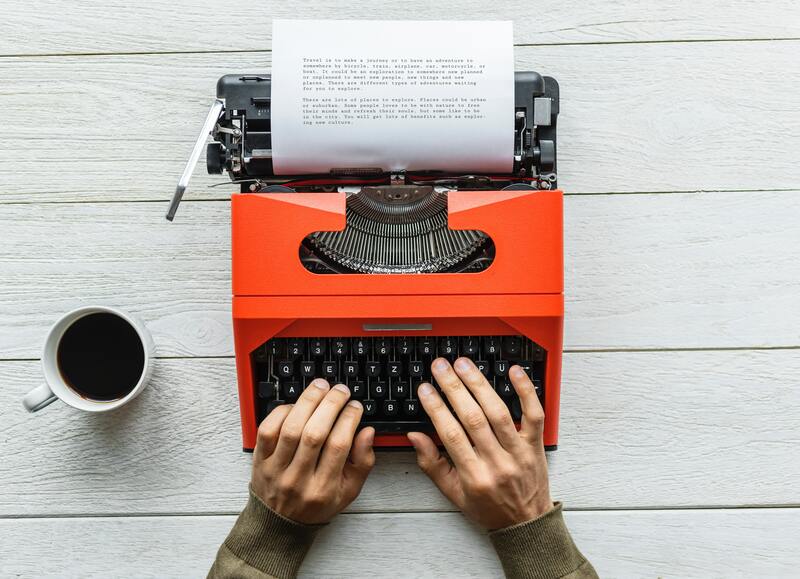 Content marketing offers too many benefits to be ignored, but not everyone has the time or resources to be able to write and produce their own content in-house. While there are some downsides to outsourcing, the advantages outweigh the disadvantages. Hiring a writer or the services of a content marketing agency like ours help you to produce higher quality content, save you time and money, and put you in a better position to achieve your business goals.